The BJP, against whom the Samajwadi Party and Bahujan Samaj Party announced an alliance for the 2019 Lok Sabha polls in Uttar Pradesh, said the plan would result in "corruption, anarchy, and political instability". The party also claimed that the alliance was only for the "survival" of the SP and BSP, and not for the benefit of the people. "Those who did not like each other are talking about a mahagathbandhan (grand alliance). This is an alliance for corruption, anarchy and political instability," Uttar Pradesh chief minister Yogi Adityanath said. Senior BJP leader and Union minister Ravi Shankar Prasad also said, "The SP and the BSP have allied neither for the country nor for Uttar Pradesh, but for their survival. They know they cannot fight (Prime Minister Narendra) Modi on their own and their opposition to him is the sole base for their alliance." 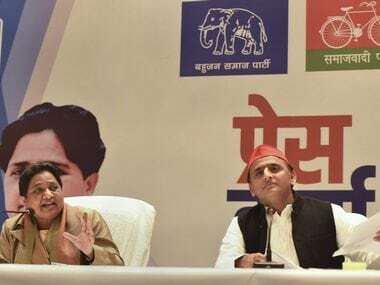 Once-arch rivals SP and BSP announced on Saturday their tie-up in Uttar Pradesh for the 2019 Lok Sabha polls, sharing 38 seats each and keeping the Congress out of the alliance. The parties, however, said they would not field candidates in Amethi and Raebareli — which are represented by Congress president Rahul Gandhi and UPA chairperson Sonia Gandhi. They also left two seats, out of 80, for smaller allies. Making the announcement at a joint press conference with SP president Akhilesh Yadav in Lucknow, BSP chief Mayawati said "I have full confidence that just as our alliance defeated the BJP in the Lok Sabha bypolls, we will crush the saffron party in the general elections," referring to the BJP's defeat in the Phulpur, Gorakhpur and Kairana parliamentary bypolls. However Rashtriya Lok Dal (RLD), which could potentially be the third alliance partner, expressed displeasure over the proposed seat-share plan. According to CNN-News18, the party said that an allocation of two seats is not appropriate for a "senior ally" like the RLD. They had demanded five seats. However, leaders like West Bengal chief minister Mamata Banerjee and RJD's Tejashwi Yadav reacted to the alliance saying that the SP-BSP alliance will mark "the end of the BJP" in Uttar Pradesh and Bihar. Banerjee tweeted that she "welcomed" the alliance. 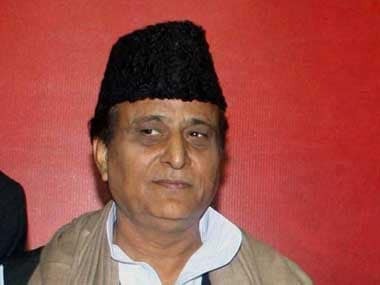 Reportedly, Madhya Pradesh chief minister Kamal Nath also supported the alliance saying that there was a "need" for alliances in the "entire country". 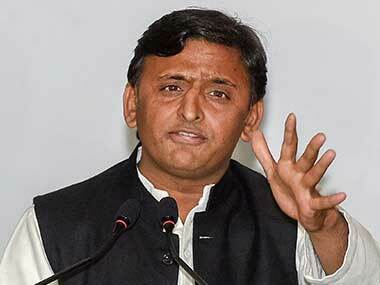 He said, "BJP got only 31 percent vote in 2014 and claimed that it was the people's mandate. This happened due to a split in votes." 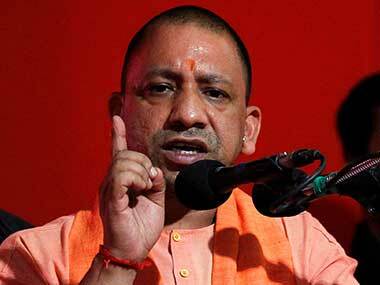 Adityanath also attacked the Congress on Saturday, saying the party furthered the interests of a family, promoted casteism, regionalism and kept the country in limbo for 50 years. 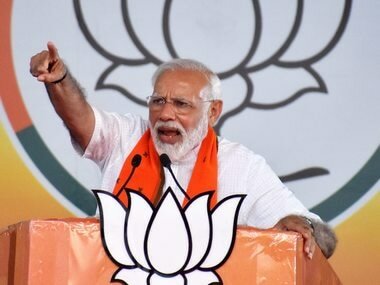 "Under the leadership of Narendra Modi, the BJP brought the country out of this state of limbo through welfare schemes for all sections of the society and good governance," he said. Yogi asserted that in the upcoming Lok Sabha polls, the BJP will perform better than it did in 2014 and a "strong and capable" government under Modi's leadership will be formed again. "Ask any impartial person — a rural woman, a soldier, a farmer, or young person — they will all say 'Kaho dil se Modi phir se' (they will vouch for bringing in Modi once again)." BJP's Sudhanshu Trivedi also expressed confidence about a win for the party "even if all (Opposition) parties came together". He said, "Both parties are contesting together just to save their political ground. These parties have blamed each other for murder in the past. Anyway, its their choice. We are confident."